Hi guys! If you check the download section at www.zyned.nl, you will find the Jekyll & Hyde CSO! It's a little Xmas present from me and Zyned's staff! Hope you'll like it! 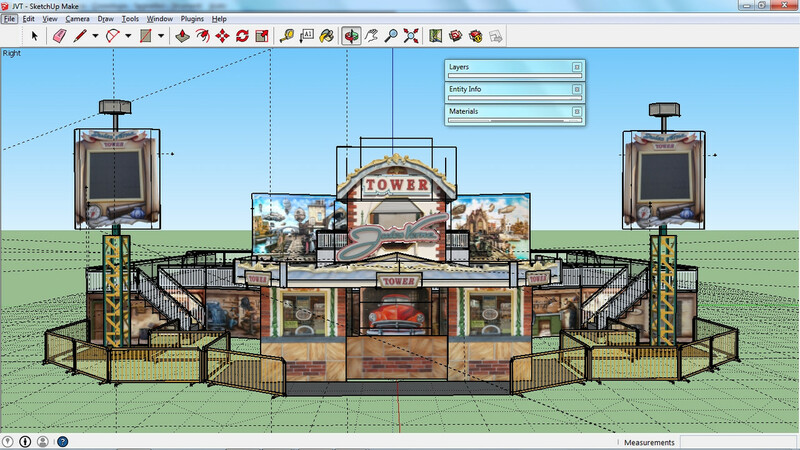 Can't wait to see it in your parks! The pack is now available for downloading!! Enjoy it!!! Wow!! Fantastic reportage! I really love the cure for details you have!! the Tower is now available in our Download section!! Hope you'll like it! Can't wait to see it in your parks!! Fantastic setting!! Can't wait to see the fair open! Topic: Next project. Comming soon. Re: Next project. Comming soon. Wow!!! 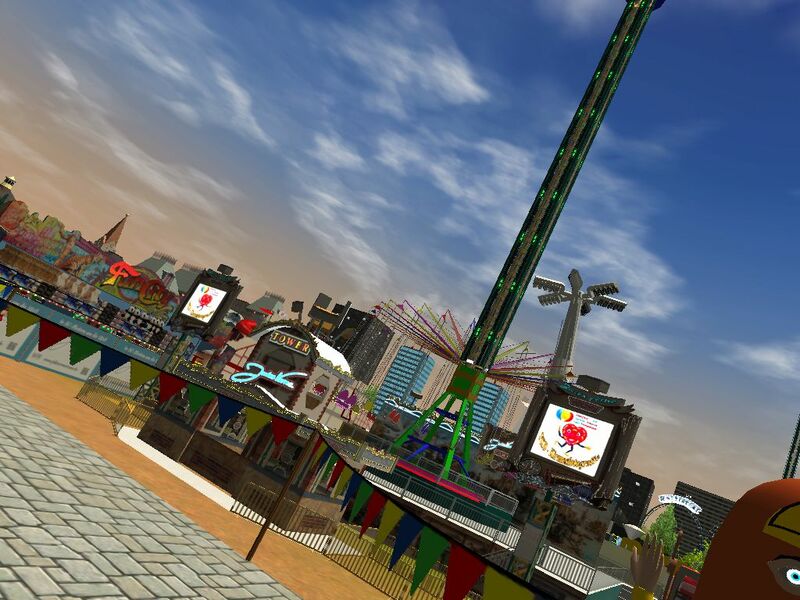 Another wonderful fair! 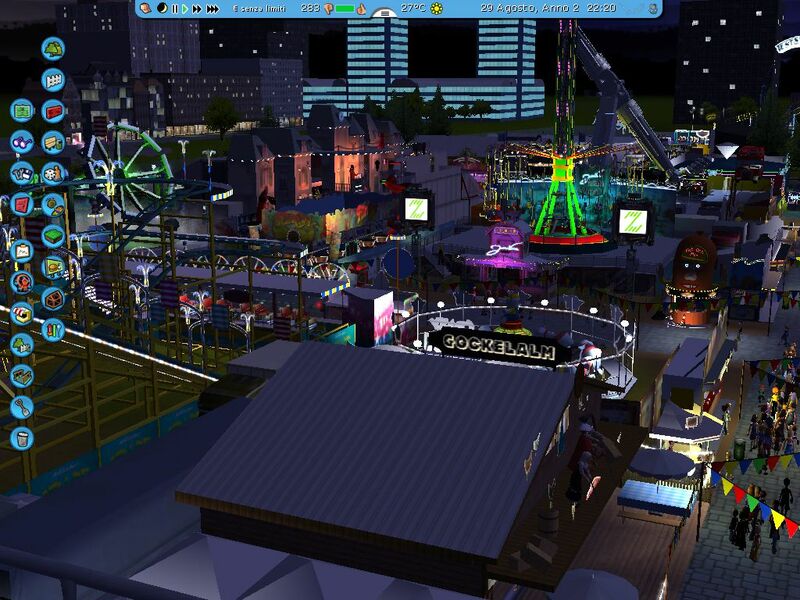 I'm a little envious, since you seem able to put a lot of rides in your fairs!! By the way, where did you get the diagonal Bellevue? When I downloaded it at krides I found only the straight version. Zyned made a fantastic video for the Jules Verne Tower! New pictures of the Jules Verne Tower in game! Nice fair! And nice ride selection! The Tower is almost done! Wow!!! The light animation is awesome!!! Thanks for your hard work Marc!!! Topic: Fun in the City. Hi everybody! 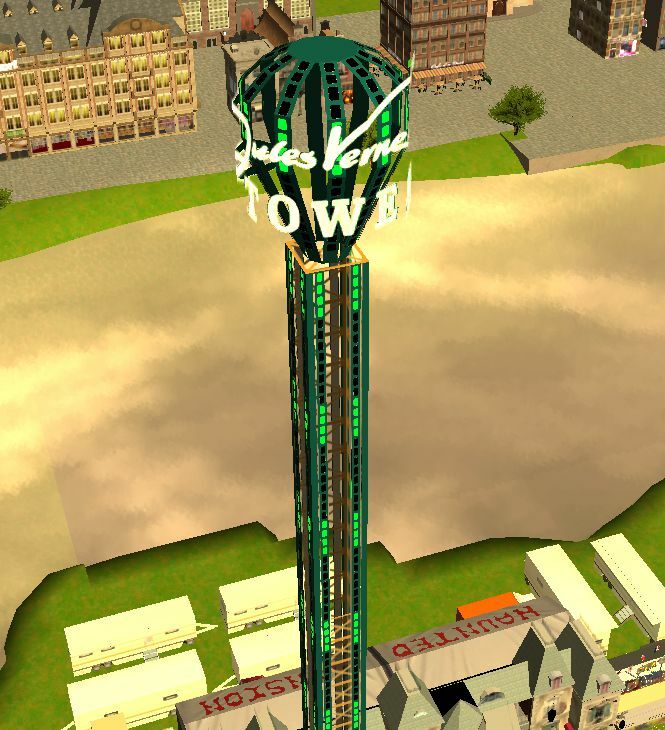 Here's the new project I'm making for the good old RCT3: this time I go vertical, since it is the magnificient Jules Verne Tower owned by Alexander Goetzke. Wonderful!!! I love the setting!!! The river rapid ride is the one made by Antero? Hi guys! Great news: the Rallye Monte Carlo is now available in our download section! Hope you'll like it!! News from the Predator front: enjoy the scenery in action in the wonderful video made by our video king Cire!! It's time for big news!! 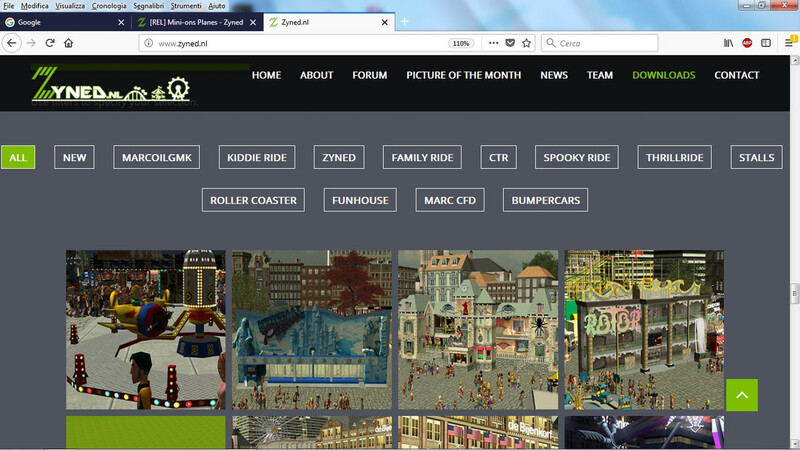 The ride (CTR + CSO) will be available very soon for downloading. In the meantime enjoy the fantastic video made by Zyned! The video is the best you've done and the ride is a true masterpiece!!!! I absolutely love the incredible amount of details you put in it! The ride event black curtains are a work of art!!!! Can't wait to grab it!!!! Absolutely fabolous!!!! It is the exact copy of the real one!! I think that your visit at Rheinkirmes is producing a lot of masyerpieces!!!! The city landscape is really awesome! !